The apartness relation was introduced by Brouwer, , , as a positive analogue of the inequality relation on the continuum. 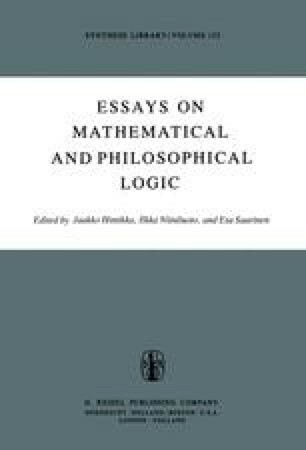 Subsequently Heyting introduced the notion of apartness axiomatically for a treatment of axiomatic geometry and algebra, , , . In this paper we will take the axiomatic point of view and consider first-order intuitionistic theories of apartness and equality.